As I watch the occupational therapist move along the table working on the hands of all of us seated there, I can’t help but be confused by the different ways he handles our injured extremities. Seated next to me is a young woman less than half my age with a scar on top of her left hand instead of underneath like mine. 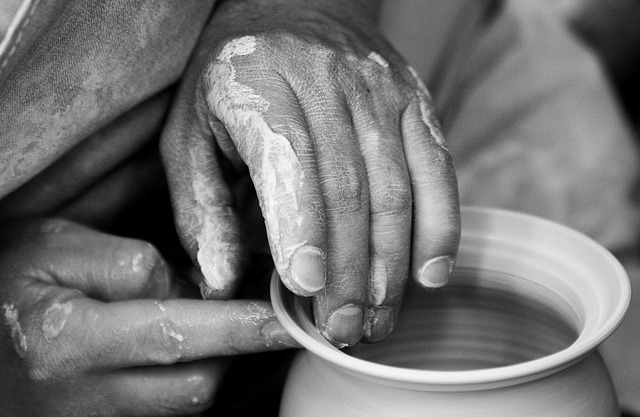 Mike grasps her hand and begins bending and unbending her fingers. She quickly starts fidgeting in her chair as an anguished expression appears. Soon she obviously is writhing in pain. I can’t see her toes, but I’m willing to bet they are curling in her sneakers. She never cries out, but I can’t bear to watch. Mike chats away about anything except her hand, seemingly ignoring the obvious agony he’s causing. Mercifully after a few minutes of manipulation, he stops and the young woman’s face relaxes. Mike slides his stool until he is across the table from me. He grasps my left hand in his, but surprisingly does not inflict pain. Instead, he slowly and carefully moves it. At one point his motion does hurt and as I flinch, he immediately stops and apologizes. So what gives? Does Mike like me more than the young woman next to me? Why do I I seem to have it “easier”than the others? And is she wondering why her treatment is so much more difficult than mine? I’ll answer those questions in a moment, but let me first ask you: Have you ever looked around at others and wondered why they seem to have it “easier” than you do? Have you pondered why their prayers appear to be answered while you’re still waiting on a heavenly response? Have you entertained the thought that maybe God loves them more than He does you? It is so hard to be in pain (physical or emotional) for weeks, months–maybe even years–and wonder why God doesn’t cut us a break. We look around and see so many whose trials are not nearly as distressing as ours and wonder if God truly cares. Do you want to know why Mike, a certified hand specialist for more than three decades, treats the young woman and me so differently? Because he knows what’s best for us. He knows that this pretty, petite young lady is in law enforcement and needs to be able to effective use both her hands to protect herself and others. Mike is all too cognizant of her need to allow some pain now for a greater gain later. Conversely, the injured nerve in my hand is not going to improve if it gets aggravated by too much force. It needs time to heal now in order to be more useful later. 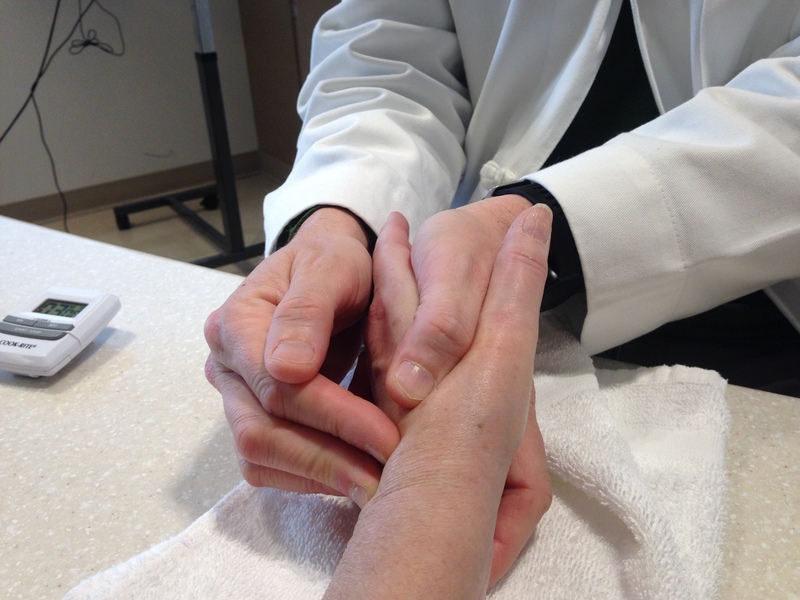 Mike has studied hands for many, many years and he knows how best to bring healing to them. I don’t begin to understand the complexities of the human hand, but I trust that our therapist does. Dear friend, God knows you better than Mike knows hands. The Lord created you and knit together every fiber of your being. He knows how to bring the healing you need. I don’t begin the understand all the trials you and I are facing, but I trust that our Father does. Be sure to open this email in your browser to hear the music video below, “In the Hands of the Potter” by Casting Crowns.